Riccardo Tisci x Nike | iamstylingonyou. 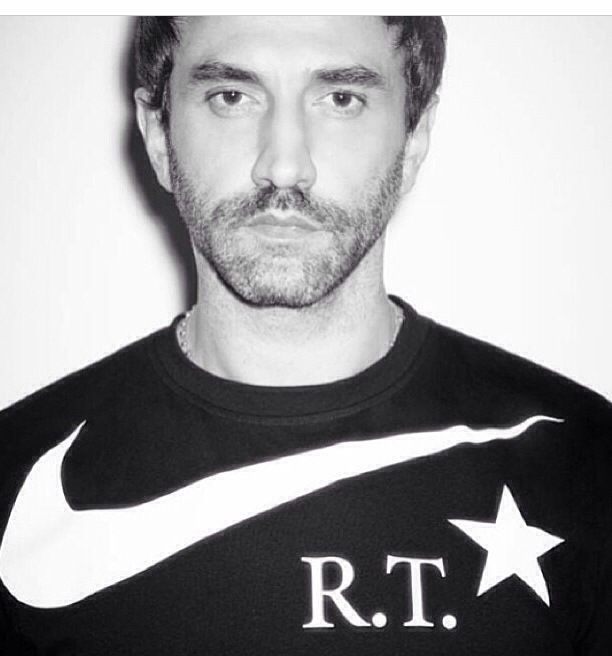 Pingback: Sorry Mr. Tisci……. | iamstylingonyou.